– Support the comparator function to rate the conditions as pass,warning or fail. 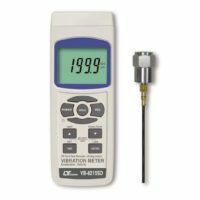 – Resistance range: 4mΩ~400Ω (measuring frequency :1KHz±30Hz) – Voltage range: 6.000V/60.00V – Comparator: voltage, impedance – K type thermocouple: -50°C~400°C – Max. 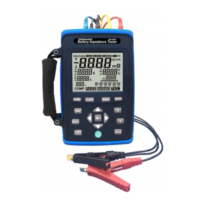 voltage measurement:60VDC (battery checker) – Comparator :0~99 records. 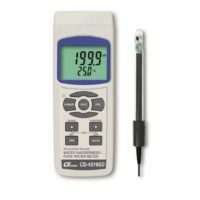 For battery internal impedance, voltage – Support the comparator function to rate the conditions as PASS, WARNING or FAIL – USB interface datalogger with 9999 records. – Power supply: 1.5V AA alkaline battery x 6 pcs.